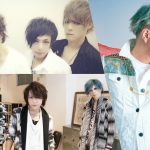 It has been announced that ＜千歌繚乱 (Senka Ryoran)＞ vol. 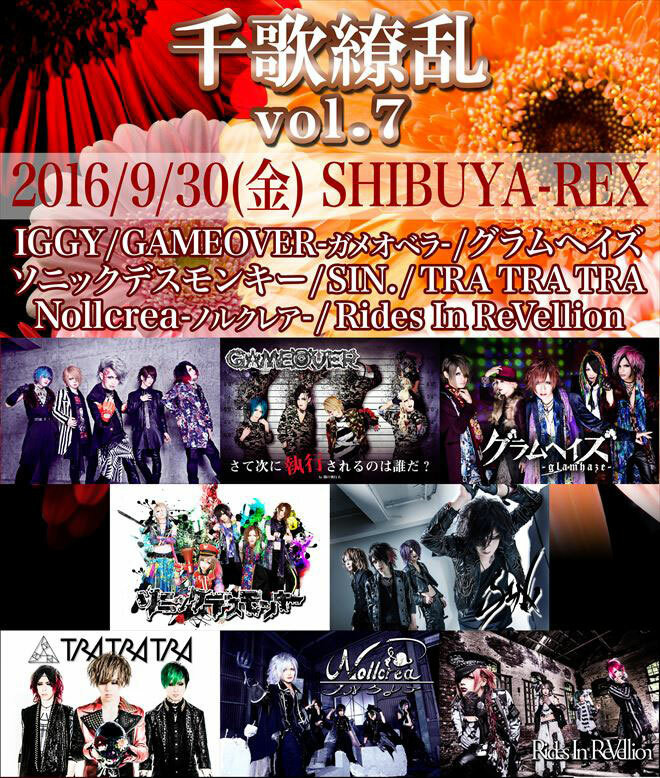 7 will take place on 30th September at Shibuya REX. 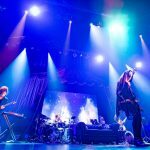 This is an event series which showcases young and vigorous Visual-kei bands. 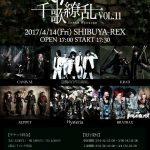 The 8 bands – IGGY, GAMEOVER, glamhaze, SIN., Sonic Death Monkey, TRA TRA TRA, Nollcrea and Rides In ReVellion will perform a live show on the day. It will be a special night where up-and-coming hot bands will get together. A free copy of『Senka Ryoran Artist Book』, featuring the 8 bands, will be distributed to the visitors. Some unique attempts are also introduced to this event; for instance, the winner of the Retweeing polling battle will be entitled to perform longer duration than other bands. 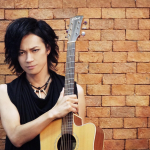 Please check Senka Ryoran’s Official Twitter for the details. Tickets are now on sale via PLAYGUIDE. 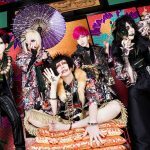 Grieva 8th SINGLE “Liar…” MV SPOT Unveiled!